Home Alkaline Diet It’s My First Time to Try Alkaline Diet. Well, Start with Kale! 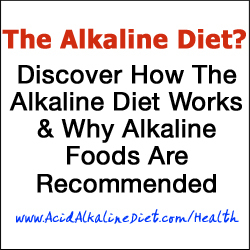 Alkaline diet is simply about consuming foods that are healthy and high in alkaline. Kale is one of those foods that are rich in nutrients. It is a perfect vegetable to your alkaline foods list. 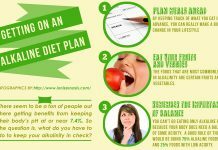 And if you are starting to embrace this diet plan, let kale be your pick. Kale is a delicious dark leafy green. It’s one of the favorite of many people because of the many nutrients found in it, aside from its crunchy taste, of course. Because of that, it’s a high alkaline food that must be incorporated in your daily meals or taken a few times a week. Generally, this leafy green can revitalize your body, giving you enough energy that you need for the entire day. In the long run, it can help optimize your health because of its healing properties and other health advantages. 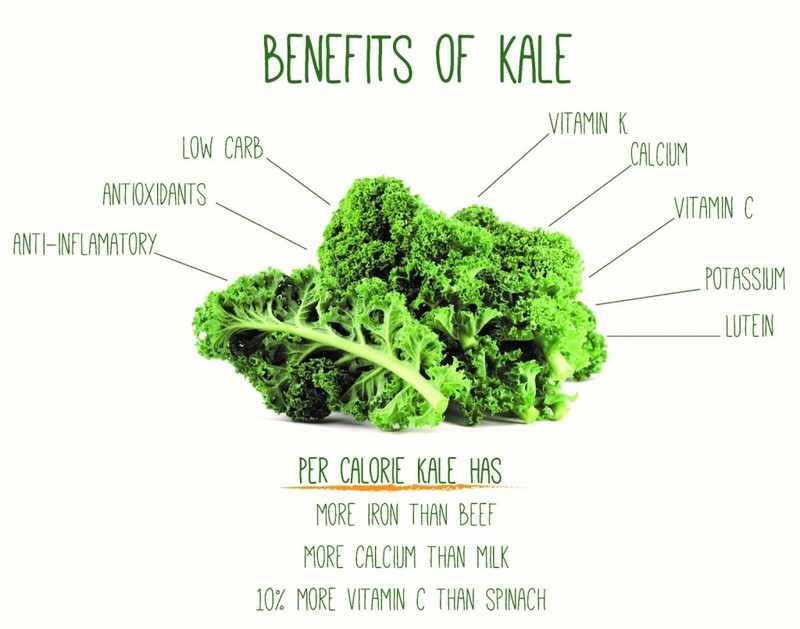 As a matter of fact, some of the benefits of alkaline diet are provided by a handful of kale leaves. The first one is curly kale or curly leaf kale. 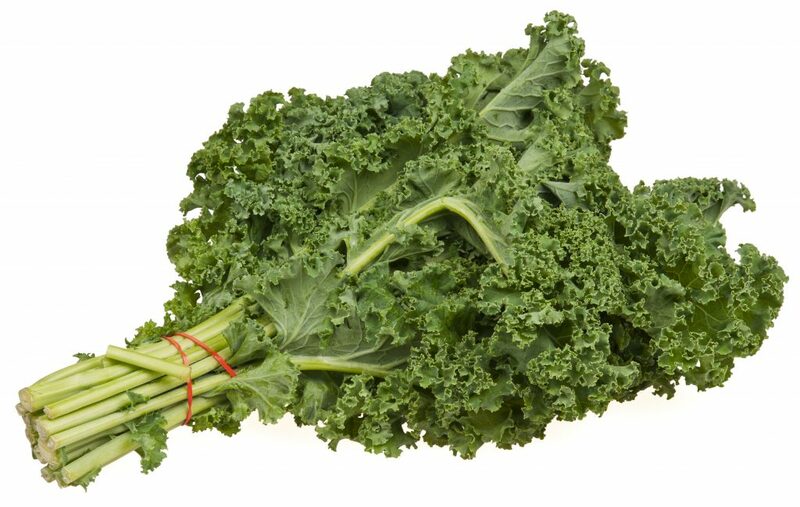 This is the most common type of kale that you usually see in grocery stores. Because the leave is thicker than the other type, curly kale must be cooked. 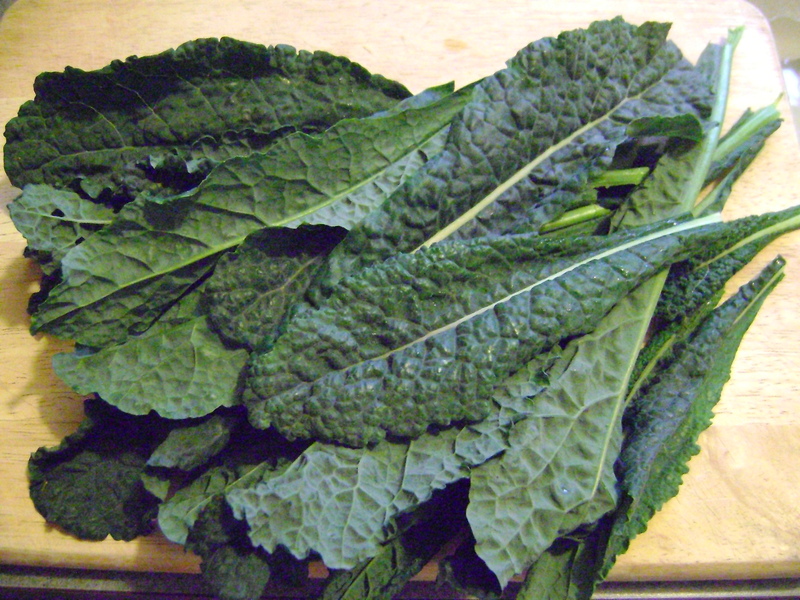 The other one is cavolo nero, which is most commonly known as Tuscan kale. Its natural color is green with a bit of bluish shade. It is usually softer but bigger in size. This is better eaten raw, and blended as juice. This alkaline based diet veggie has a huge amount of chlorophyll. And what this does to the body? Detoxify! Yes, it is able to cleanse your body, removing toxins that are responsible in making you sick. It is also for this reason why kale is a good ingredient of juice. So, if not added to your salad, blend some chopped leaves and drink it. Kale is also rich in fiber. This is good for the digestive system. Its primary function is to help protect the stomach from getting bacteria and suffering from digestive problems, such as constipation and diarrhea. According to research studies, kale is believed to have many antioxidants – a total of 45. Vitamin A, vitamin C, vitamin K, carotenoids, flavonoids, and other phytonutrients are the most dominant antioxidants. All these nutrients help prevent oxidative stress, and ultimately slow down the process of aging. The same condition can cause degenerative-related diseases and cancers. That’s why you eat or drink juice of kale as regularly as possible to avoid the consequences brought by oxidative stress. This vegetable must be really on the list of your high alkaline diet. Chronic inflammation and over acidity are other things that high antioxidants can prevent. These two conditions can also lead to cancers and other types of serious illnesses. The lack of antioxidants makes you prone to such diseases. Thus, kale is a good weapon against them. 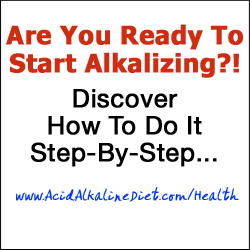 It is very important to include this in your alkaline diet plan on a regular basis. If you want to feel and look good at the same time, then consider this food among your menu. Both vitamin K and omega-3 fatty acids in kale are able to prevent or heal inflammation. This is another benefit of this veggie. The high level of antioxidants in kale is powerful to reduce the risk of different types of cancers, which include breast cancer, colon cancer, bladder cancer, ovarian cancer, and prostate cancer. 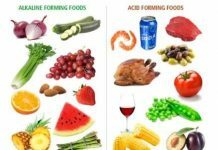 In acid alkaline diet, this is one of the major benefits. Hence, kale is a good alkaline food. Kale, as part of the alkaline diet, can help lower bad cholesterol levels in the body. It is also low in calories. You won’t have to worry about weight issues and heart problems if you frequently eat this veggie. Benefits of alkaline diet include the reduction of macular degeneration diseases and skin problems. 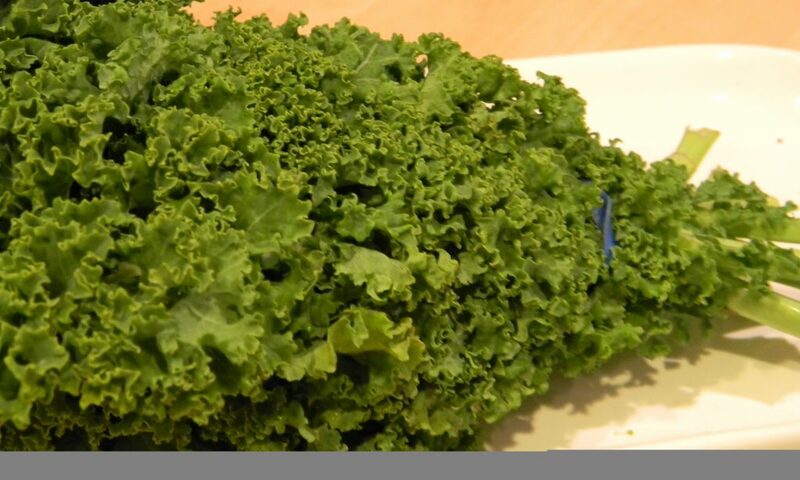 Fortunately, kale is among those foods that contain lutein and zeaxanthin. Both are helpful in preventing eye problem and skin issues. See, there are almost endless vitamins and minerals that you can get from kale! How amazing to have such alkaline diets if there are numerous benefits. And we are just talking about a single type of vegetable – kale. Imagine other foods that are high in alkalinity level and combine that with some alkaline water. For some good ph balance diet, here are some easy to make recipes of kale. They are good, delicious, and healthy meals for you! 1. Rinse kale and remove stems before chopping. 2. Preheat oven to 425-degree Fahrenheit. 3. Place a large pan in the oven for a few minutes. 4. 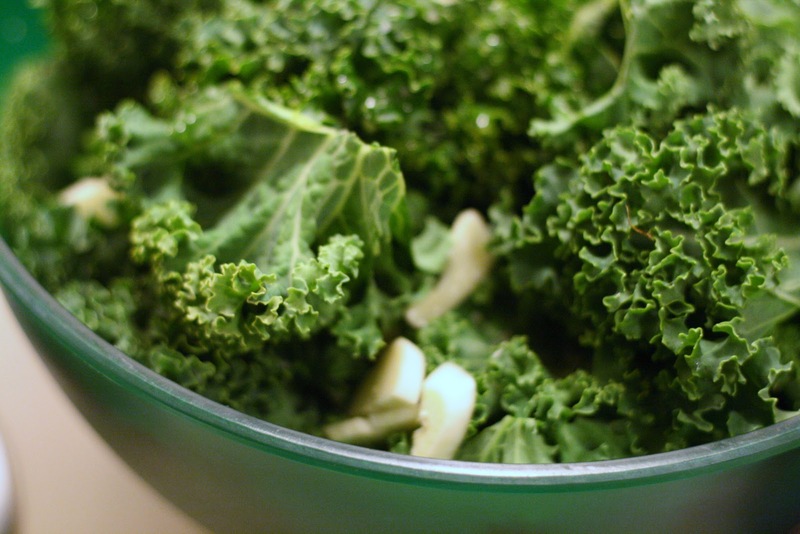 Mix kale with garlic, olive oil, and salt in a bowl. 5. Transfer the mixture onto the hot pan, and spread evenly or separately. 6. Bake for 5 to 7 minutes or until leaves are crispy and tender. 7. Place baked kale in a serving bowl. 8. Drizzle with sherry vinegar and combine. 1. Cook carrot and onion in pan. Stir occasionally for a few minutes. 2. Add garlic into the pan, and continue stirring. 3. Add paprika, cumin, red pepper, and salt. 5. Add a cup of water, and then chickpeas. Bring to a boil as you reduce heat. Continue simmering for around 20 minutes. 6. Stir in kale. Cover and continue simmering. 7. 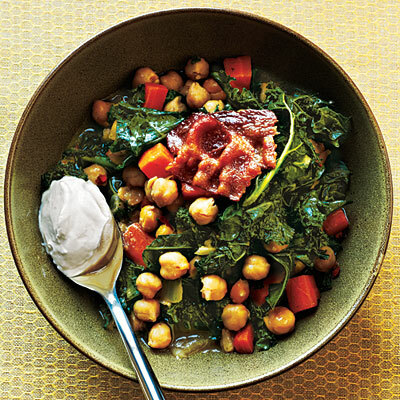 Spoon kale and chickpeas mixture into serving bowls. 8. Top with yogurt and serve. 1. Pour oil in a large pan over medium heat. 2. Toss parsnip and cook. Stir occasionally. Transfer in a bowl and let it cool. 4. Add onion and stir for a minute. 5. Add garlic and thyme. Continue stirring. 6. Toss kale, and then vegetable broth. Cover and bring to a boil. 7. Cook pasta. Drain and place in a serving bowl or plate. 8. 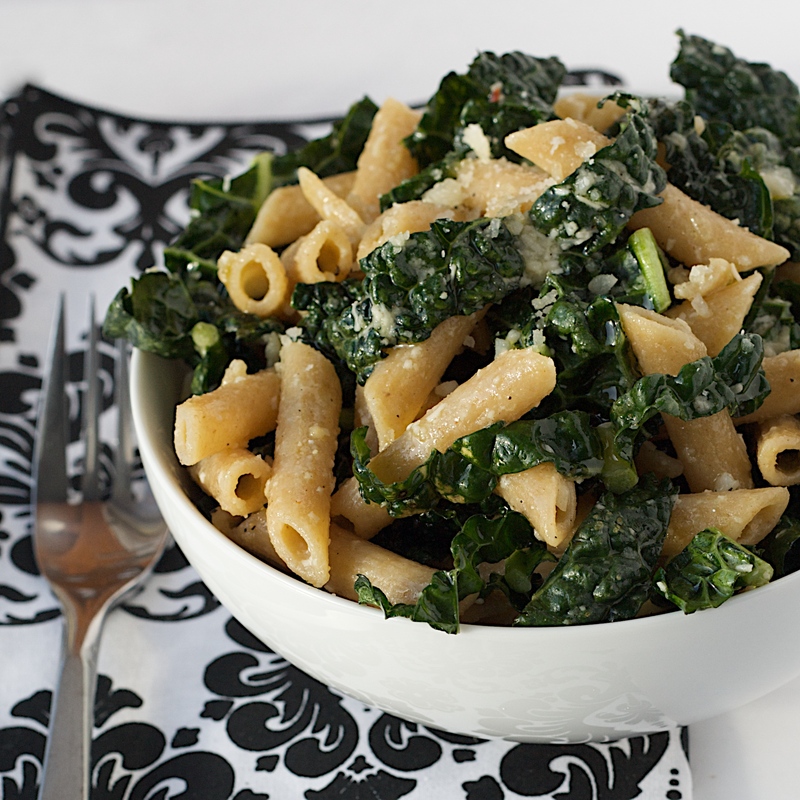 Pour kale mixture over pasta. 9. Add cheese, black pepper, and salt. 10. Combine and coat all ingredients. Alkaline diet is a great choice of diet that you need to be able to optimize and maintain a healthy body. If this is your first time to try it, kale is a good pick to get started. You can prepare dishes like the recipes provided above. You may also mix in some chopped kale leaves in your favorite meal. For some snack, you can create a glass of kale smoothie. Whatever you desire to make using kale, this veggie is a good food for your alkaline diet plan. It will be a great start for you. Because it’s delicious, crispy, and tender, kale is your ticket toward getting used to alkaline diet.